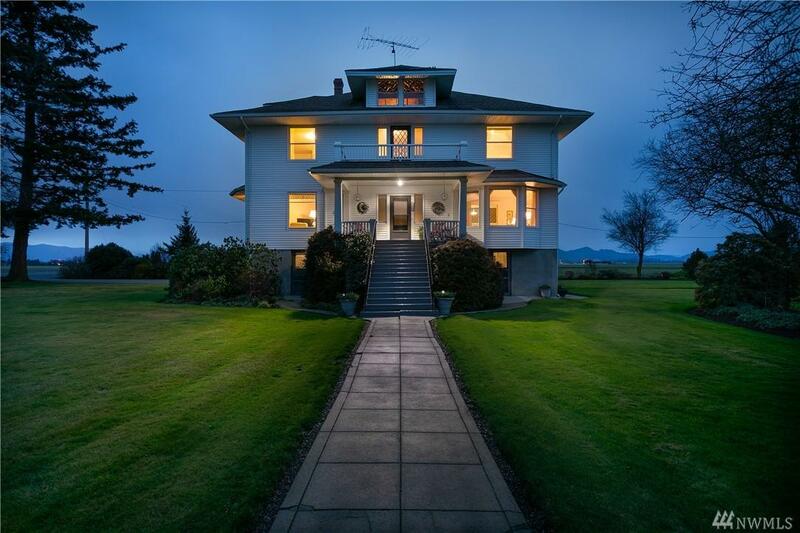 Words hardly describe this stately, turn of the century Skagit Valley classic, protected by Skagit Valley farmlands. 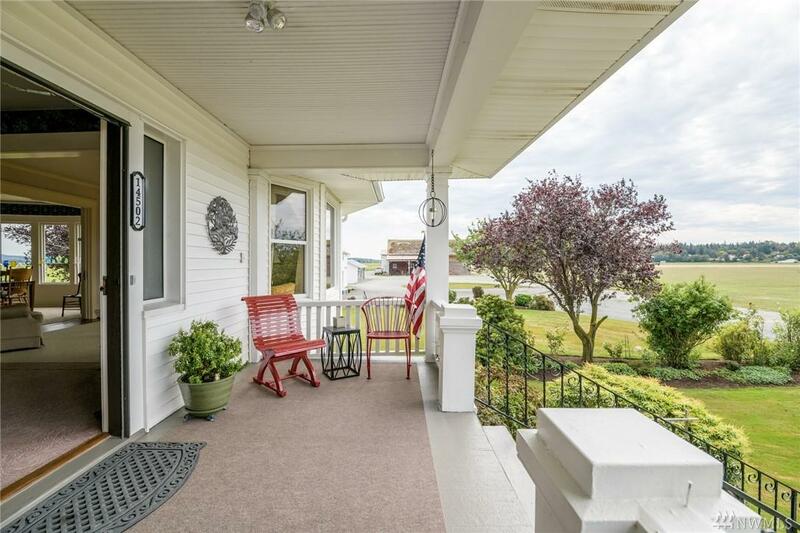 Built in 1911 and beautifully maintained, the home has so much of its original charm and breathtaking vistas from nearly every room. 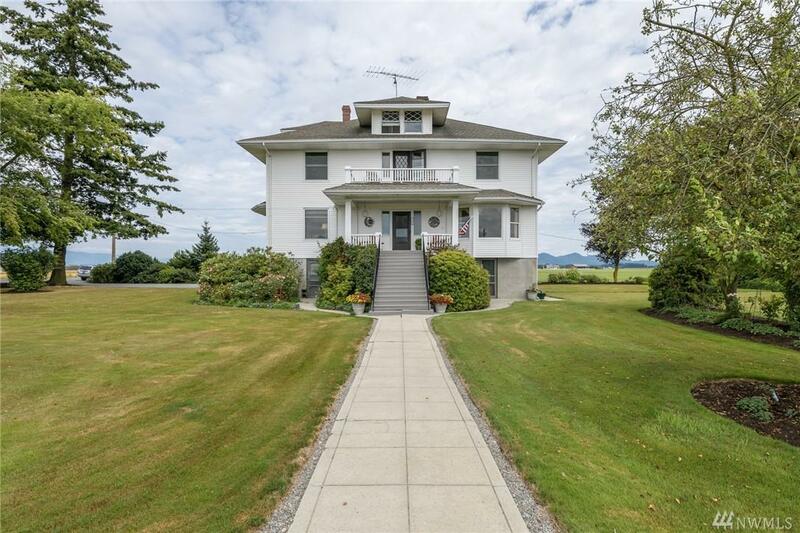 This historic home sits on 1 acre is 3578 square feet, 5 spacious bedrooms, formal living and dining areas, butlers pantry, office, eat in kitchen and so much more. 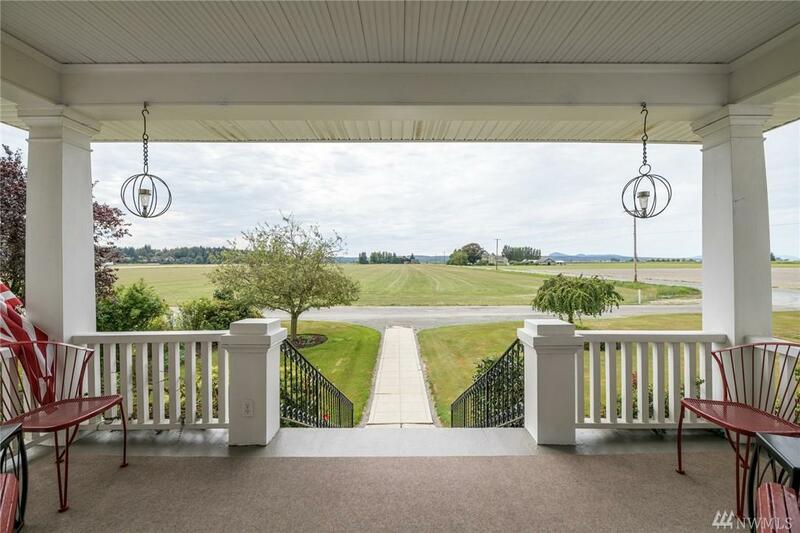 Original woodwork, built-ins and original pump/bunk house add to the charm.